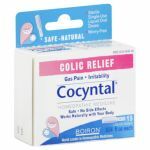 Temporarily relieves symptoms associated with colic, including gas pain and irritability. 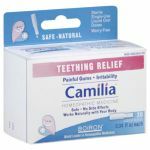 Temporarily relieves symptoms of teething, including painful gums and irritability. 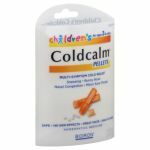 Helps in relieving minor digestive disorders sometimes associated with teething. Temporarily relieves muscle pain and stiffness due to minor injuries, overexertion and falls. Reduces pain, swelling and discoloration from bruises. Temporarily relieves muscle pain and stiffness due to minor injuries, overexertion and falls. Reduces pain, swelling and discoloration from bruises. 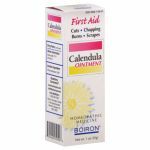 Helps promote healing of scrapes and skin irritations. 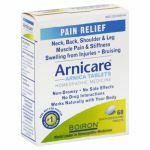 Temporarily relieves muscle pain and stiffness due to minor injuries, overexertion and falls. 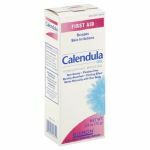 Reduces pain, swelling and discoloration from bruises. Helps promote healing of scrapes and skin irritations. 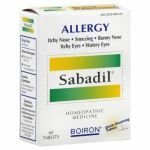 Temporarily relieves minor eye irritation due to fatigue or airborne irritants such as ragweed, other pollens and dust. Soothes red, dry, itchy, burning or tired eyes. 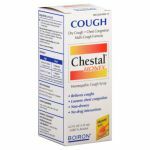 Temporarily relieves dry cough due to minor throat and bronchial irritation as may occur with a cold. Helps relieve chest congestion by loosening mucus and thinning bronchial secretions to make coughs more productive. 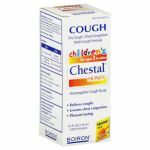 Temporarily relieves dry cough due to minor throat and bronchial irritation as may occur with a cold. Helps relieve chest congestion by loosening mucus and thinning bronchial secretions to make coughs more productive. Temporarily relieves dry cough due to minor throat and bronchial irritation as may occur with a cold. Helps relieve chest congestion by loosening mucus and thinning bronchial secretions to make coughs more productive. 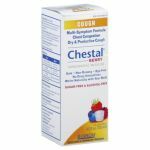 Temporarily relieves dry cough due to minor throat and bronchial irritation as may occur with a cold. Helps relieve chest congestion by loosening mucus and thinning bronchial secretions to make coughs more productive. 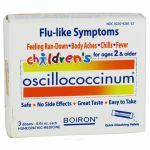 Temporarily relieves flu-like symptoms such as fatigue, body aches, chills and fever. 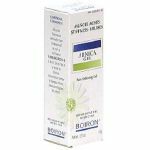 Temporarily relieves cold symptoms such as sneezing, runny nose, nasal congestion and minor sore throat. 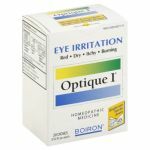 Temporarily relieves minor eye irritation due to fatigue or airborne irritants such as ragweed, other pollens and dust. 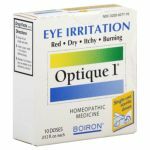 Soothes red, dry, itchy, burning or tired eyes. Temporarily relieves cold symptoms such as sneezing, runny nose, nasal congestion and minor sore throat. 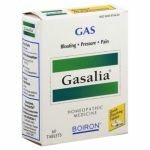 Temporarily relieves bloating, pressure and pain associated with gas. 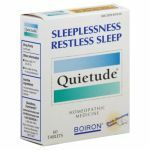 Temporarily relieves occasional sleeplessness and/or restless sleep. 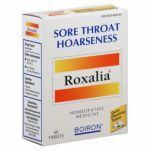 Temporarily relieves minor sore throat and hoarseness. Temporarily relieves one or more of these symptoms of hay fever or other upper respiratory allergies: itchy and watery eyes, sneezing, runny nose, and itchy throat and nose. 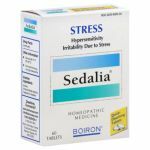 Temporarily relieves nervousness, hypersensitivity, irritability and fatigue due to stress. This medicine does not affect alertness. 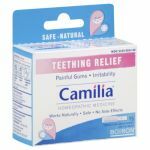 Temporarily relieves symptoms of teething, including painful gums and irritability. 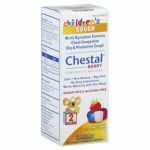 Helps in relieving minor digestive disorders sometimes associated with teething. Temporarily relieves muscle pain and stiffness due to minor injuries, overexertion and falls. 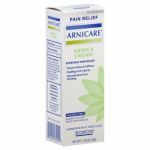 Reduces pain, swelling and discoloration from bruises. 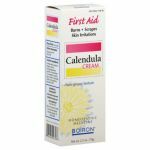 Reduces pain, swelling and discoloration from bruises. 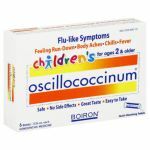 Temporarily relieves flu-like symptoms such as fatigue, body aches, chills and fever. 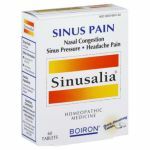 Temporarily relieves nasal congestion, sinus pain and headache due to the common cold or allergies. Temporarily relieves muscle pain and stiffness due to minor injuries, overexertion and falls. 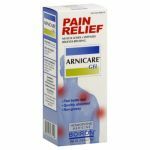 Reduces pain, swelling and discoloration from bruises. Temporarily relieves muscle pain and stiffness due to minor injuries, overexertion and falls. Reduces pain, swelling and discoloration from bruises. Helps promote healing of scrapes and skin irritations. 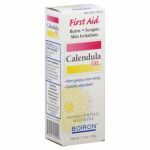 Helps promote healing of scrapes and skin irritations. 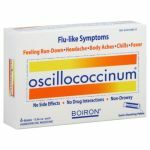 Temporarily relieves flu-like symptoms such as fatigue, headache, body aches, chills and fever.